Bay Harbor Islands-based Waterstone Capital is planning to build a 155-unit condo tower in Brickell, according to the DBR. Sales are set to begin within the next few weeks. The tower will be build at 1010 Southwest 2nd Avenue, directly across the street from the new Aloft Hotel in Brickell. Waterstone purchased the property this year in transactions totaling $7.4 million. BC Architects of Coral Gables is designing the tower, which will include 13,000 square feet of ground floor retail. 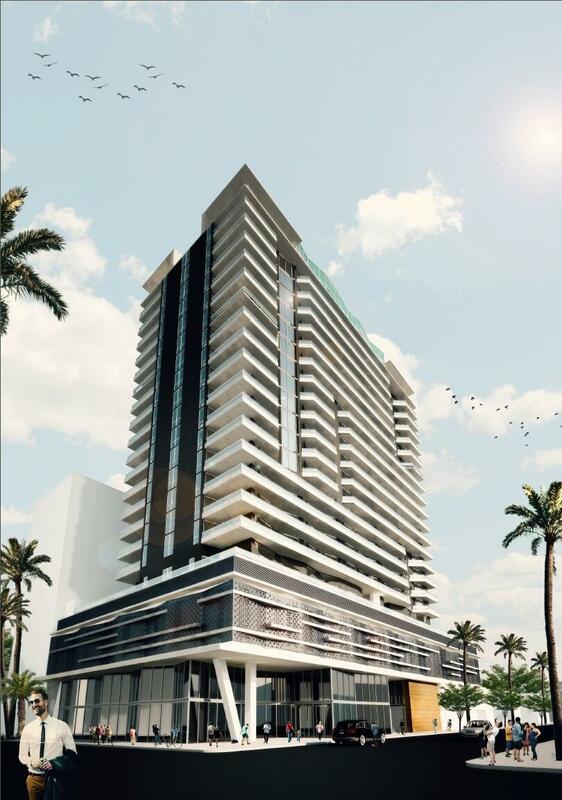 BC Architects is also one of the architects designing the 51-story Biscayne Beach tower. Will be interesting to see prices for these. Should be lower than those being built east of Metrorail. There going for about the same price range $400/sf. But they’re going to offer larger 3 and 4 bedrooms to differentiate.